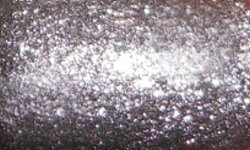 Check Out the Silver Fox is a gunmetal silver metallic. Color: I love gunmetal colors. This is a pretty color, but this polish is just so flat. It's almost chalky which doesn't make sense for a metallic. I tried adding top coat and that did nothing. I love foily/metallic colors like this, but there is just something off about the formulation of this color. It has no depth or shine. It looks really matte and dull. This could of been tremendously better. Formula: The application and formula itself were opaque and so easy to apply. I only needed one coat with this polish. Price: This can be found in the $7-$8 range at Sally's, Ulta, and online. Overall: I'm sorry, but I really don't like this. I was expecting this to be a beautiful sister to Wood Ya Wanna? which does have dimension and shine. It's not at all. This color is just so flat and dull. I find it really unattractive and not flattering. 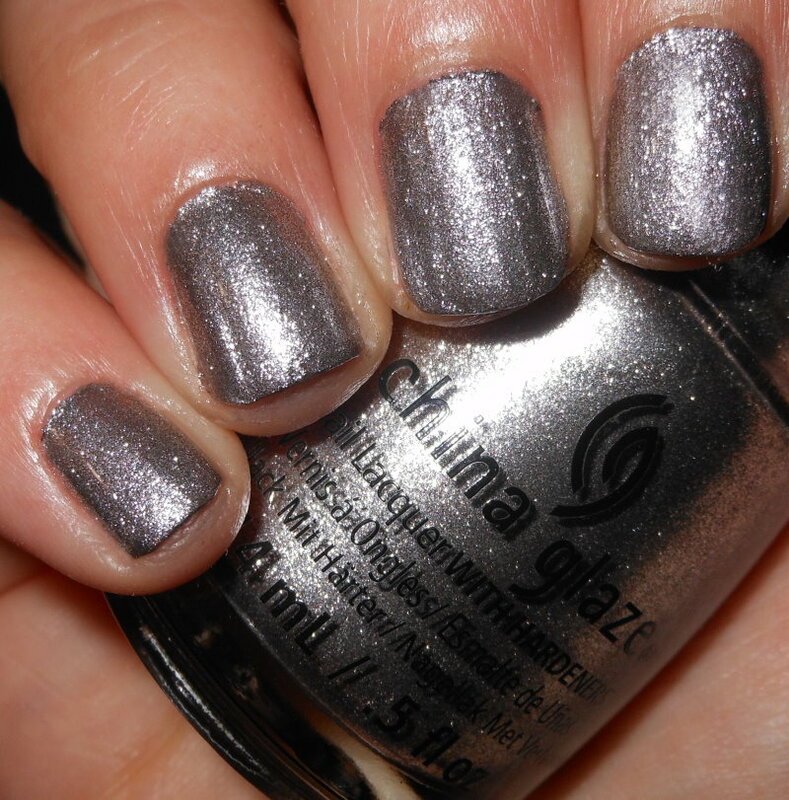 If you want a silver metallic that has some omph to it I'd recommend Zoya Trixie or OPI Lucerne-tainly Look Marvelous.